Gracias por visitar virtualcloudblog.com; hoy escribo este post relaccionado con vSAN y los Stoarage Providers. Un poco de teoria: vSAN storage providers are built-in software components that communicate datastore capabilities to vCenter Server. A storage capability typically is represented by a key-value pair, where the key is a specific property offered by the datastore. The value is a number or range that the datastore can provide for a provisioned object, such as a virtual machine home namespace object or a virtual disk. You can also use tags to create user-defined storage capabilities and reference them when defining a storage policy for a virtual machine. For information about how to apply and use tags with datastores, see the vSphere Storage documentation. The vSAN storage providers report a set of underlying storage capabilities to vCenter Server. 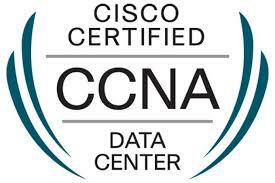 They also communicate with the vSAN layer to report the storage requirements of the virtual machines. For more information about storage providers, see the vSphere Storage documentation. 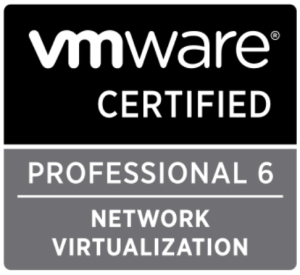 This package supports the following product versions: vSphere 5.0, 5.1, 5.5, 6.0, 6.5. 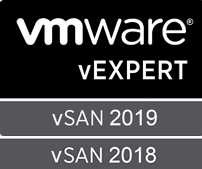 Por alguna extraña razón en vSAN y los Storage providers “from time to time” no funcionan como debieran y las politicas de vSAN dejan de reportar correctamente. En nuestro caso, hemos identificado varias VMs que reportan una política de vSAN “Not applicable”. 2. Despues de reiniciar el servicio, volver a comprobar el servicio de vSAN Provider desde el vCenter.